" That syrup was so good my tongue jumped out and slapped my brain." 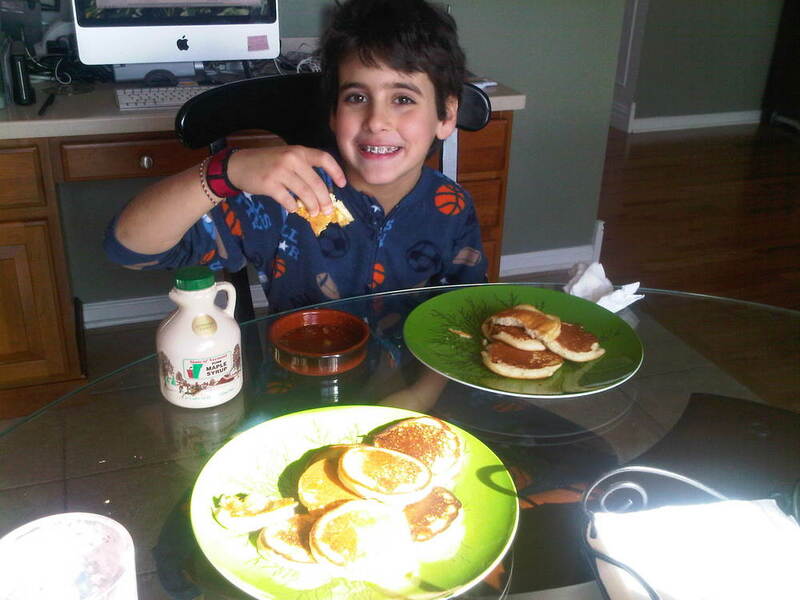 " Our family especially enjoys the syrup on waffles since they can fill up all the holes in the waffles and get a real sugar high." " Couldn't pass up Nebraska Knoll"
" Our visit to your farm was the highlight of our first visit to the United States." " This is the most delicious syrup I've ever tasted. Can't wait to come back. Charming!"